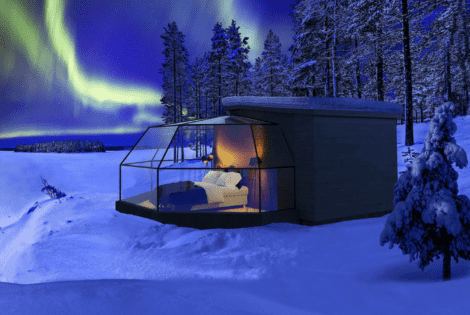 The Arctic Fox Igloos, in Ranua, Finland, gives comfort and an amazing view of the Northern Lights. 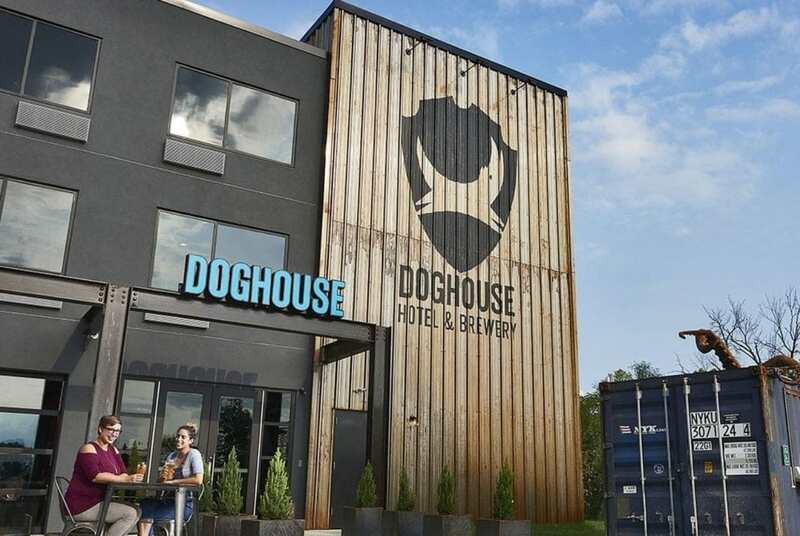 Each room has a private sauna, a bath, and a kitchenette. 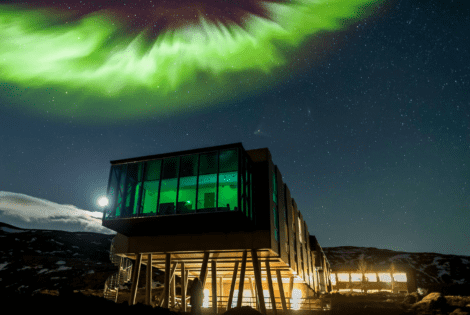 The Ion Adventure Hotel is where you can bask in the beauty of the aurora borealis. 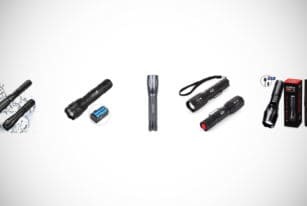 It lets you enjoy stargazing without the city lights to block your view. 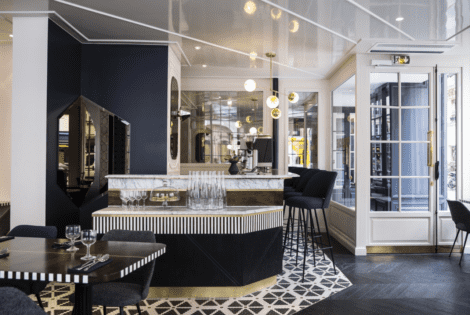 The Hotel Panache sits in the heart of Paris, France. It’s minutes away from the Grands Boulevards and near the famous Louvre Museum and the Arc de Triomphe. 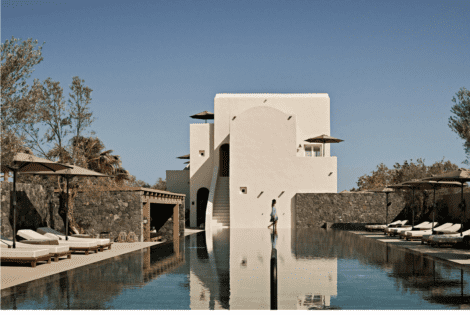 The Istoria Hotel in Santorini, Greece is a sublime 12-suite resort that exudes a next-generation charm. It offers a breathtaking view of the Aegean Sea. 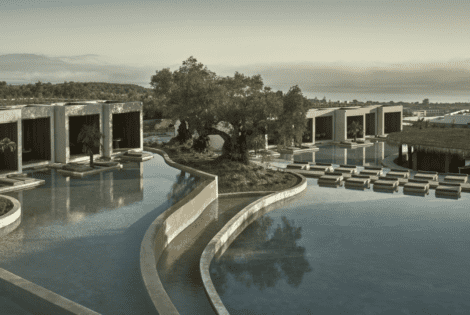 The Olea Hotel overlooks the Ionian Sea and boasts lake-like waters that flow throughout the property. It offers Greek and Mediterranean cuisine. 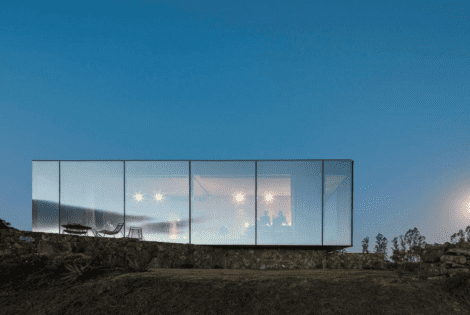 If you are a wannabe wine connoisseur and want to try something different for a holiday, you may like the Sacromonte Landscape Hotel.